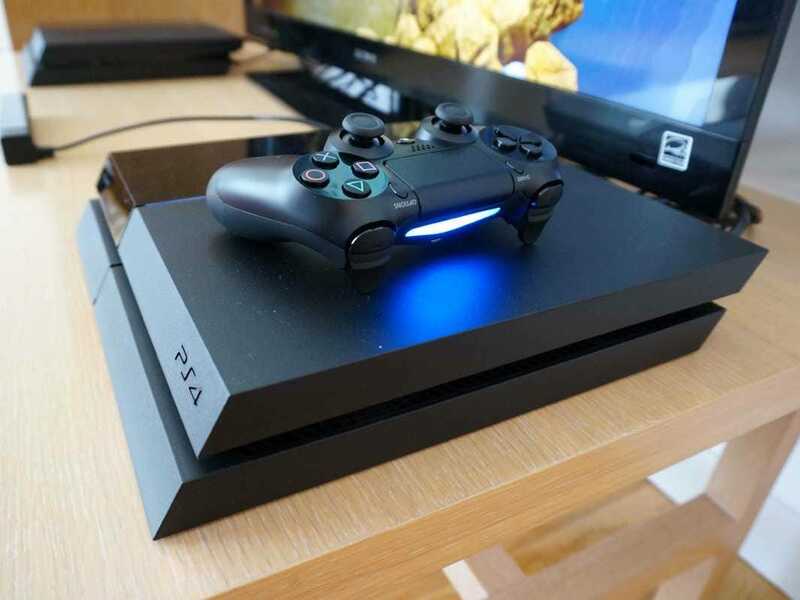 The Sony PlayStation 4 outsold the Microsoft Xbox One in October, with sales growing 59 percent year-over-year, racking up $273.6 million, according to the NPD Group. Nintendo, Sony and Microsoft have all declined to release sales figures of their respective consoles in October, indicating it was a rather lackluster 31 days of sales. "Overall sales across hardware, new physical software, and accessories were essentially flat in 2014 compared to October 2013," according to the NPD Group's Liam Callahan. However, the Xbox One price cut has helped the console's sales triple, as it approaches 10 million units sold since launch, and looks poised to better compete against the PS4.